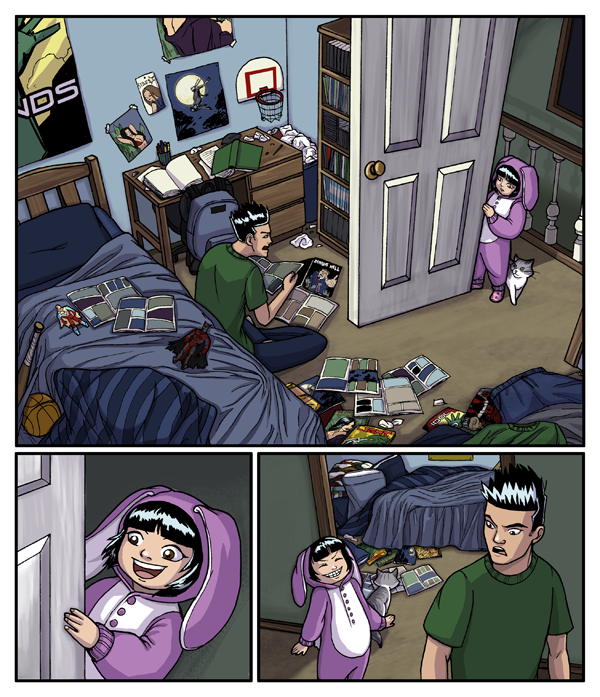 Jean Draws Stuff: Womanthology Page! 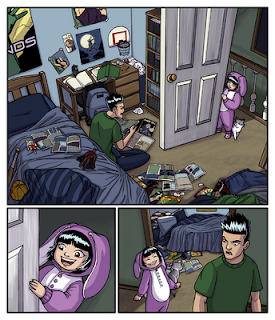 This the first page for my story with Gail Simone for Womanthology! It's been really cool to work with her and our editor, Mariah Huehner, and I learned so much from working with them. What felt really wonderful was that I also felt really trusted with handling the material and they let me explore different ways to do these pages. I got to try a lot of things that I've always wanted to do as well. Womanthology should be available for sale in January 2012 in bookstores! Please pick up a copy!